OmniVac delivers systems and components to research and development facilities all over the world. Based on over 25 years of experience, OmniVac covers a wide range of state-of-the-art technologies & products in surface science. 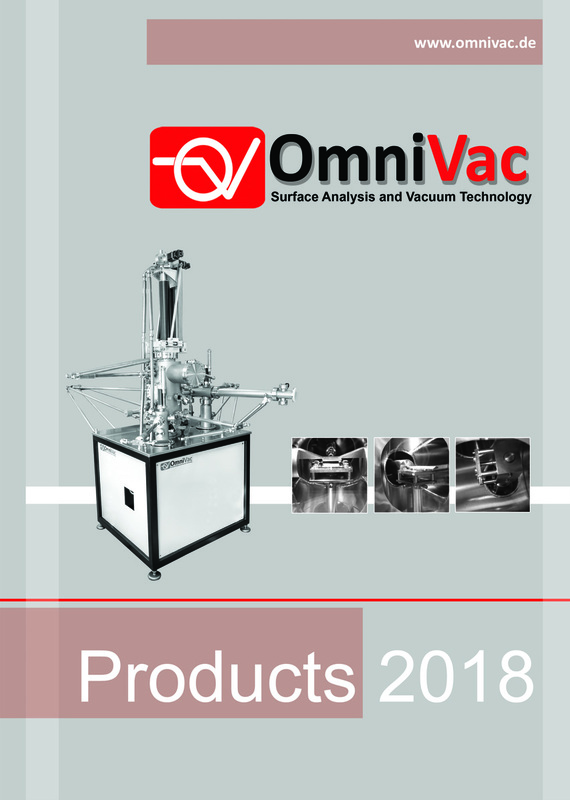 High reliability, high flexibility, easy to use - OmniVac aims to offer most modular and flexible surface analysis and sample preparation systems and tools. Our products are characterized by longterm reliable operation with low maintenance needs. This goes together with sophisticated constructions for daily use, even if purpose or field of interest change over time. We will also customize your system to meet your real requirements. Leider sind zur Zeit keine Stellen zu besetzen!